The annual autumn Plugfest will take place in Wörth am Main, Germany from Sept. 29 through 31. If you are in attendance, please feel free to visit us at the test station no. 50 where we will pre-test your software free of charge. 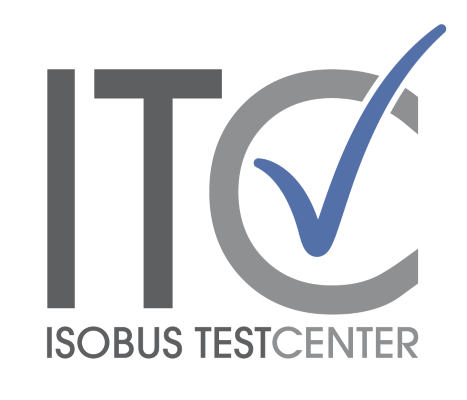 This is the perfect time to test your client or server against the new TC-BAS and TC-SC test sequences of the Conformance Test.